A group of Salem students, along with faculty sponsors Alyson Francisco and Mike Cummings, are getting first-hand international business experience during a summer study at the University of Oxford in Oxford, England. 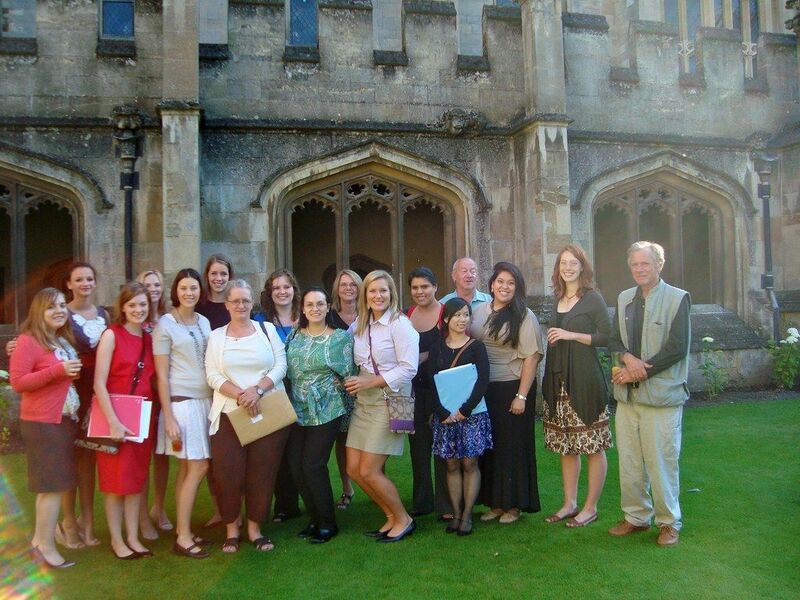 The group, who will be in Oxford through August 9, is participating in workshops, case studies and seminars with guest lecturers on topics such as European Union and the Financial Crisis, Entrepreneurship and Islam, Cultural Challenges and Choices in International Marketing, Saving and Growing Businesses in a Global Recession and Managing Business Reputation Risk in a Global Context. In addition, the group will take several field trips to major centers of business, such as Jaguar Automotive, Mini-Cooper/BMW Automotive, Krispy Kreme UK Operations, Bank of London and the International Accounting Standards Board. The trip is in conjunction with Salem’s Center for Women in Business.